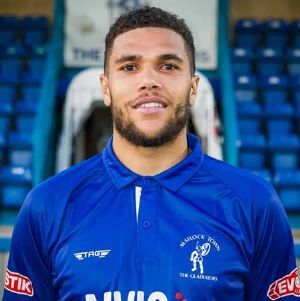 Central defender Dwayne was with former joint bosses Craig Hopkins and Glenn Kirkwood in their previous jobs at Heanor Town and Mickleover Sports having begun his playing days with Buxton. He made the move to Matlock during the summer of 2016. Some accomplished displays and important goals have made him popular with the Matlock faithful.